It is always a time for rejoicing whenever Tope Oshin has a new project out. Over the last two decades, young adult related entertainment has gone from fringe concern for artists, writers and filmmakers to one of the most lucrative subgenres that exist. It has made authors like J.K Rowling and Suzanne Collins into billionaires and given film studios some of their biggest franchises. But asides from the big wins, Young adult entertainment has the flexibility of youth and the freedom of innocence to allow filmmakers explore ideas and concepts that might be too rigid or outrightly rejected in adult entertainment. It has especially been beneficial to filmmakers looking to shed light on the LGBT experience, with ‘Love Simon’, the newest installment in a list of LGBT themed young adult entertainment. Nollywood as an industry has largely ignored Young adult fiction and young adult stories. Too many filmmakers have ascribed to the false notoiton that life starts in University and there isn’t anything complex and nuanced about the inner lives of teenagers that deserves to be explored on the big screen. With the exception of Shuga, there are no young adult themed shows or films. 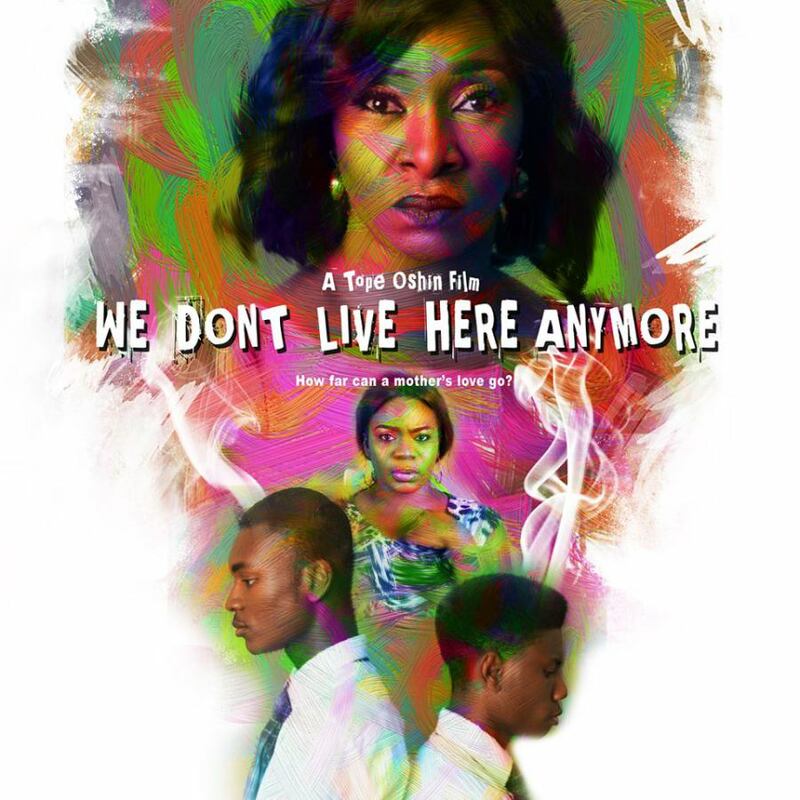 This is why Tope Oshin’s new project ‘We dont live here anymore’ is so interesting and so revolutionary for the times. Oshin who has a number of interesting projects that center women and allow them complex personalities under her belt,seems the perfect person to take on a story about forbidden love between teenage boys. Her work is filled with the gentleness and nuance that like this will need to not end up preachy or cliche. It is also interesting and somewhat refreshing to see that the films leads are both fronting a movie for the first time and from the trailers, they did a decent job. I cannot say for sure what this film will do for young LGBT Nigerians, but what I will say is that it will remind everyone that sexuality isn’t as rare as we lead our selves to believe, and the horrifying consequences of not letting people live their truths are just as bad.